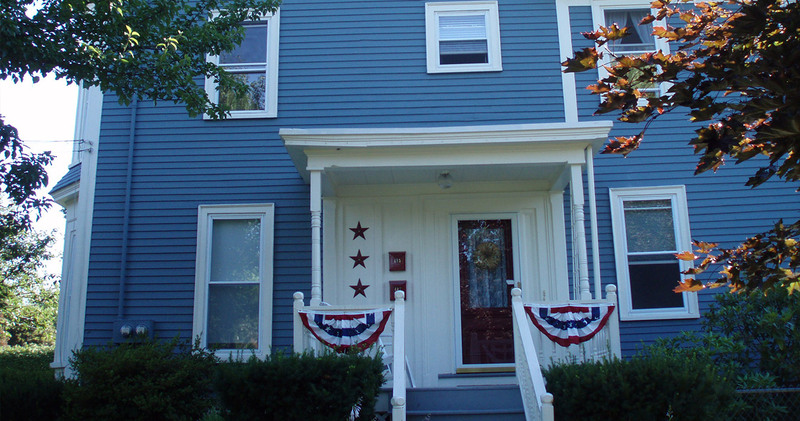 We’re a residential painting company in North Shore that can produce jaw-dropping results. 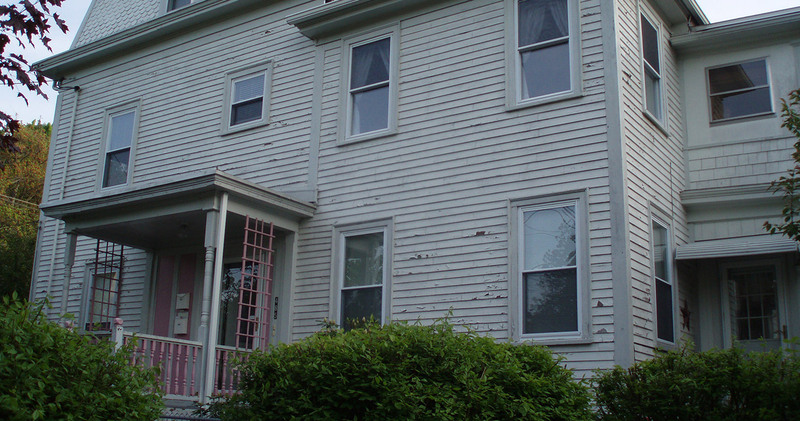 Just take a look at the before and after photos of this customer’s home. To say the difference is night and day is an understatement.